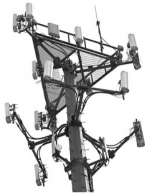 Some cell tower companies are on the leading edge… not from a technical standpoint but from a perspective of finding new ways to take advantage of landowners. This is why we refer to them as "Pig Monsters", part greedy Pig and part scary Monster. While we don't blame any particular cell phone tower company for trying to maximize their profits, and some of these firms are able to balance profitability and ethics, we feel some of them need some improvement in this area. At first a cell tower company will seem charming and will promise you the world when in reality they don’t care about you or your needs at all. They are in business to make money, but they can still do so with giving you a fair market deal. But unfortunately this usually isn't the case, especially with the smaller local cell tower development contractors who are not interested in cell tower management and usually try to flip the site to one of the larger companies in the industry. You see, their cellular tower experts are trained in ways of cleverly negotiating a deal where they make you believe that you have really “taken them to the cleaners”. This is the same tactic where the old time car salesman would have to speak to their manager since you were getting such a great deal, he would need management approval. The salesman would then go in the back room and come out after drinking a cup of coffee and then present his “final offer”. If you don’t take the deal the salesman would then say someone else was looking at the car and they could not guarantee the car would be on the lot much longer. This is the exactly the same as when a cellular carrier or cell tower leasing representative threatens that they will go down the street to another property. • They came to your property first for a reason. 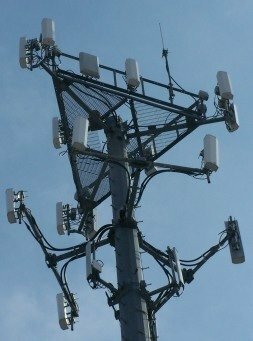 It is either superior for cell tower development from a construction or zoning standpoint or because they already were turned down by your neighbors. • The cell tower company can’t claim a financial hardship when they go to the zoning board because their assets total in the billions of dollars and they can't say they turned you down to save a few bucks. • They need to have a specific value in the deal to make it worth their while and to appease their Pig Monster Masters back on Wall Street. But they don’t want you to know the acceptable terms because they want all the money for themselves. Greed is good, remember? Here is the rule for dealing with cellular tower companies... 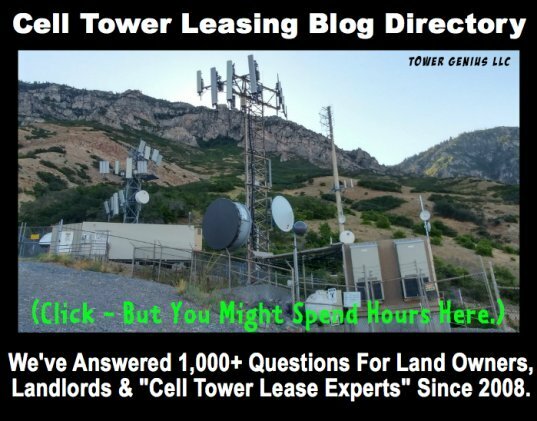 Call a cell tower leasing professional to assist you with any and all of your cell site development questions or worries. Don’t just count on a cell tower attorney to handle these guys over at the cell tower management company. As a landlord, the deck is generally always stacked against you. Sadly, most of the so-called "independent" cell tower consultants in the wireless industry are tied into the carriers and tower companies and are in bed with them one way or another. Half of them have never leased or developed a site and at best worked as a rent reduction order manager for one of the 2 Californian "lease optimization" companies, or lease buyout forms. If you are a landlord up against the tower company, you are truly at a disadvantage in most negotiations. Who are you going to call? Would you call a dogcatcher to catch a werewolf? No, you would call a Monster Hunter. 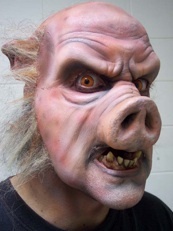 So call us, we are the leading Pig Monster tamers in the wireless business. 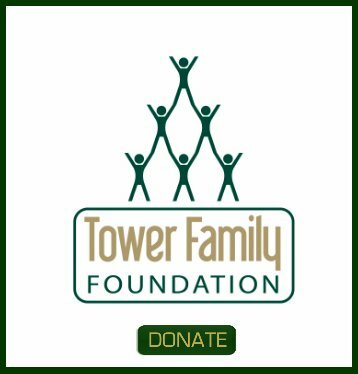 A call to Tower Genius at 1-888-313-9750 could save you tens of thousands of dollars, don’t’ wait until it’s too late. 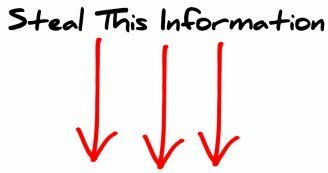 Need help with the Cell Tower Companies? Contact us. No pig monster feelings were hurt during the publishing of this website besides a few so-called wireless experts and cell tower company executives in West Nyack New York, San Francisco, San Diego California, Cleveland, Pittsburgh, Atlanta and Tennessee.